When it comes to going on holiday, things don’t really start for me until I hit World Duty Free. 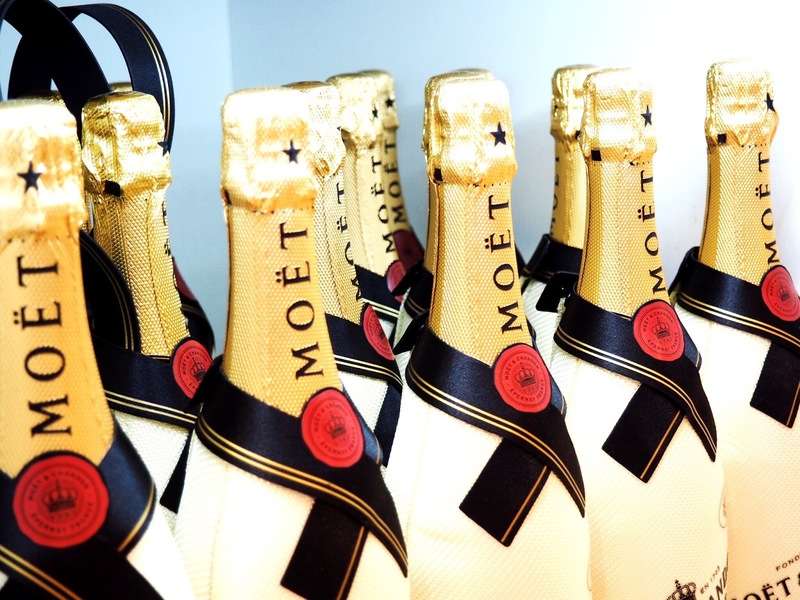 It’s only when I’m immersed in perfume, make-up, chocolates and of course, the odd bottle of Moet…it’s only then do I truly get in the holiday spirit. I spend longer in World Duty Free than in any other place at the airport. I’ll eat before I arrive, pick my reading material in advance and happily spend the entire time waiting for my flight mooching around the shop and treating myself to the beauty essentials I can’t miss out on, because quite frankly, tax free make-up? It’s a beauty lovers dream. Throw in the fact that World Duty Free sell spirits, chocolate, food, handbags, jewellery and pretty much everything else, and well, you’re going to be a happy bunny whatever your treat of choice. I was flying from Heathrow Terminal 3 and it’s one World Duty Free store I’d not been in before. We were met by the very lovely Lucie who looked after us and gave us a tour, and was so helpful in every way. She started by taking us to the bar – which in true holiday style, is where the holiday should start – right?! Plymouth Gin was the tipple of choice, although I had to stick to alcohol free cocktails thanks to my antibiotics – boo. I am assured the Gin was divine, but my alcohol free cocktails were beautiful and really helped get Leah (Devoted to Pink) and I in the mood for some shopping! For me I was like a kid in a toy shop. I couldn’t decide if I wanted to admire the Moet, test perfumes or swatch eyeshadows. So I just flitted back and forth in a dream-like state. It’s a good job that you can decide what to buy ahead of your trip, because at World Duty Free you can order in advance and collect your purchases if you’re a.) in a rush or b.) indecisive. Good move World Duty Free, good move. One collection you’ll want to snap up was featured on my blog recently. 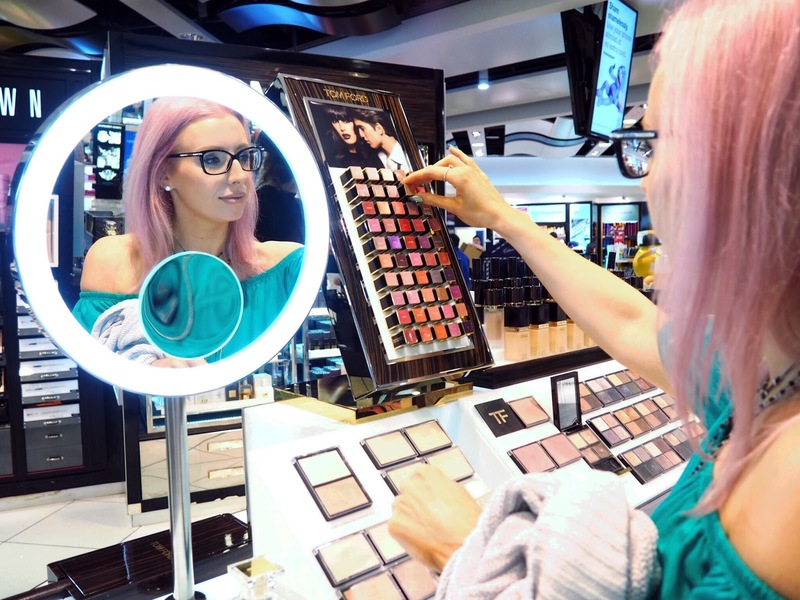 You’ll remember that I recently blogged about the Nars Jetsetter Collection, which is a range of travel exclusives you’ll only find in World Duty Free stores, so make sure that when you do go, you add that to your basket. It’s one of my favourite collections this year. I was also really excited to discover that the Heathrow Terminal 3 store stocked Pandora! Being a HUGE fan of the Pandora Stacking Rings, this was big, big news for me. I was so excited because I have spent a small fortune on their jewellery, so a saving thanks to good old, World Duty Free was big news. They had a lovely display, the same layout as the Pandora stores, which made me feel really really familiar, and the staff were really helpful and friendly, assisting me as I tried on various styles and picked my favourites. 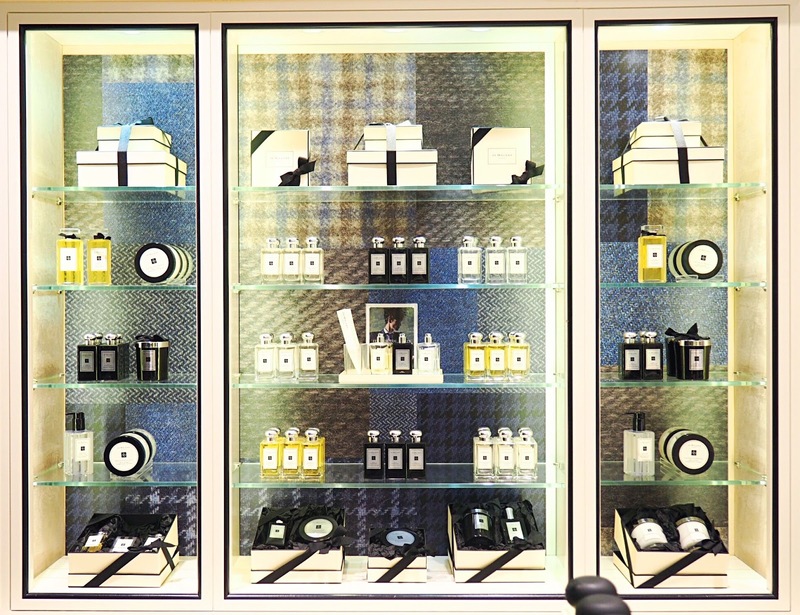 Other top picks would have to be the Jo Malone store where we were treated to a wonderful time consisting of arm and hand massage and custom scent session where we picked our favourites. Then there was the huge amount of time we spent drooling over the items from the Tom Ford counter. I don’t think I’ve ever wanted to buy an entire collection of products quite as much as I wanted everything on display from the Tom Ford perfume to the make-up. The lovely lady behind the counter was so helpful and even helped Leah find a better alternative to what she had originally been looking at. When it comes to staff, I think it’s well worth a mention that everyone I came into contact with was absolutely fantastic. Maximum customer service brownie points. The staff all asked if I was okay, without being overbearing. They’re happy to help you find what you’re looking for, but also to find better options or additional items too. Which I found really helpful when they were out of stock of the perfume I wanted, because I was quickly introduced to another similar scent, which I quickly snapped up and paid for, and actually like better now anyway. So big love to the helpful people who work in the store. 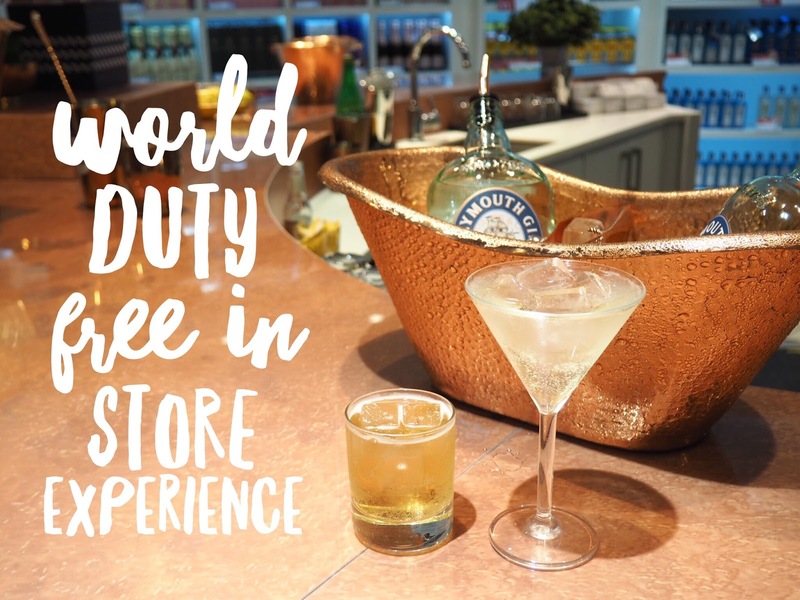 So if you’re travelling abroad and want to make the journey out as relaxed as possible then I highly recommend speaking to the team at World Duty Free ahead of your travels, you can book colour consultations and beauty treatments, reserve your items and arrange a VIP experience of your own. I loved our in-store experience so much that I had a wonderful time and started my holiday off in true style. So thank you very much World Duty Free! 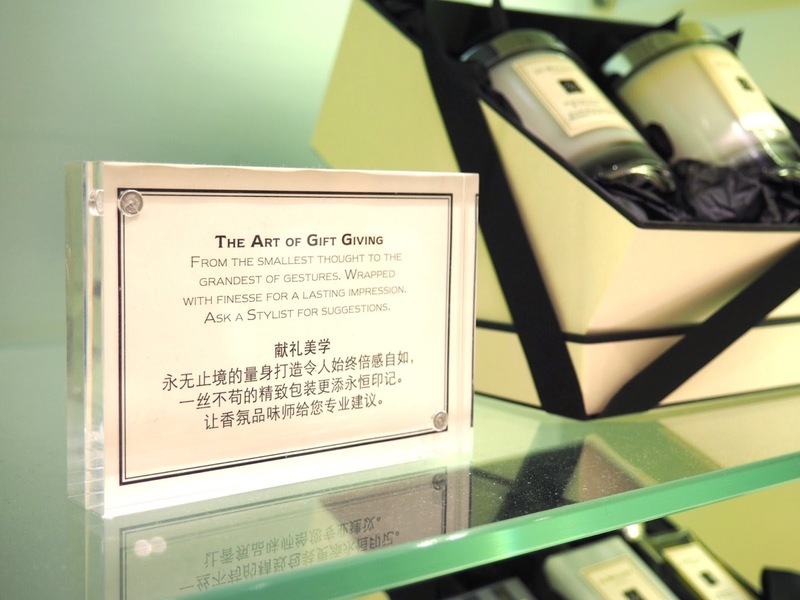 What would be on your World Duty Free wish-list?